Word for the UK given through Charlie Shamp at the Awakening 2017 Conference at Capstone Church, Ilford, London on 19 October 2017. 2. The power of God is present throughout the land and signs and wonders are going to be everyday occurrences. 3. No devil in hell, no satanic system, no agenda of the enemy is going to stop what God is doing. 5. 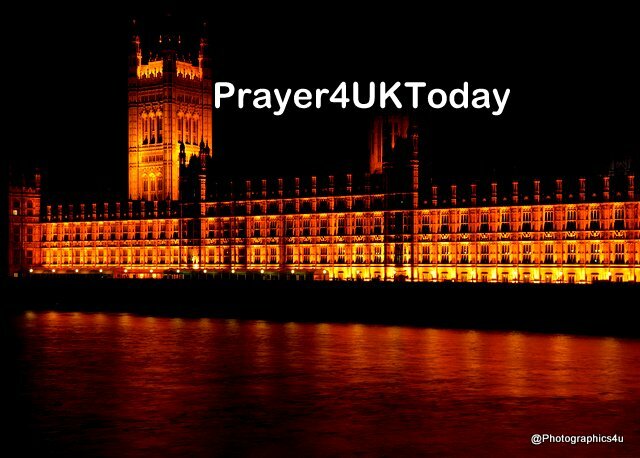 God says, “I AM shifting the atmosphere of the UK to the place of My presence, My outpouring, My fire, My oil and My Glory". 6. This is going to be an Acts 2 outpouring. Please watch the video by clicking on the link below. Fast forward to hear Charlie Shamp for the full message for Britain.